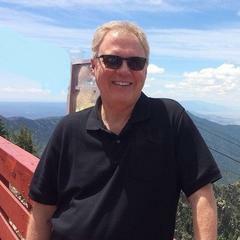 James D. Smith, CEO of Global Benefits LLC, leads one of the few organizations dedicated to international employee benefits and insurance for global organizations and individuals. 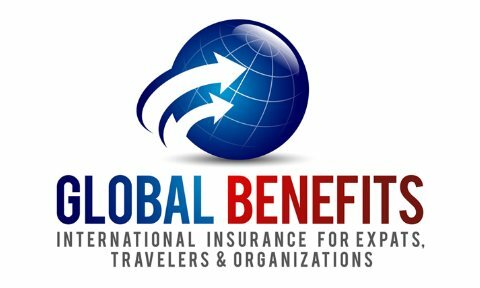 Global Benefits LLC offers a comprehensive portfolio of international insurance products for organizations, individuals and travelers of all nationalities reperesenting insurance companies from the United States, Canada, and Europe. James brings more than 20 years of experience in the international and domestic insurance brokerage industry and is a leader in identifying and mitigating risks that individuals and organizations face when engaged in international assignments or travel. James has extensive experience in all aspects of international insurance and has consulted with employer groups from 2 to 30,000+ employees as well as individuals, travelers, missionaries and globally mobile professionals. Of note, James led an international team that was responsible for consulting and implementing the very first group health insurance program for the Republic of Maldives and the insuring of 30,000+ government employees. In addition, notable clients have included the William J. Clinton Foundation, University of Massachusetts, Relief International, Phelps Dodge International, Fiji Water Company, Heifer Project International, Kyocera Wireless, Ernst & Young, Global Mission Awareness, Custom Electronic Design & Installation Association (CEDIA), Wataniya Telecom, and luxury resorts by COMO Hotels & Resorts. James understands the ever increasing global needs of multi-national corporate clients as well as other globally mobile organizations and his comprehensive knowledge and depth of experience in the international insurance industries will greatly benefit our clients. Previously James was the Global Corporate Marketing Director for a leading international insurance plan administrator where he delivered employee benefit solutions for global corporations, international humanitarian agencies, Non-Governmental Organizations, educational institutions and government entities. James is Certified in Global Benefits Management by the International Foundation of Employee Benefit Plans.